A peer-reviewed article published in the current issue of Biomedical Materials has provided further validation that Ortho Regenerative Technologies’ (CSE:ORTH) Ortho-R hybrid implants release more growth factors and reside longer in the body than platelet rich plasma (PRP) alone. PRP is often used to treat different orthopedic conditions. However, the clinical benefits of using PRP alone remain uncertain. Ortho RTi’s implants have been shown to improve meniscus, rotator cuff and cartilage repair in preclinical models. The purpose of study reported in the article was to investigate in vitro and in vivo mechanisms of action of the Ortho-R implants. In addition, Ortho-R implants reside for at least six weeks post-implantation subcutaneously and induce cell recruitment and granulation tissue synthesis, confirming a longer residency and higher bioactivity, compared with PRP in vivo, the article said. 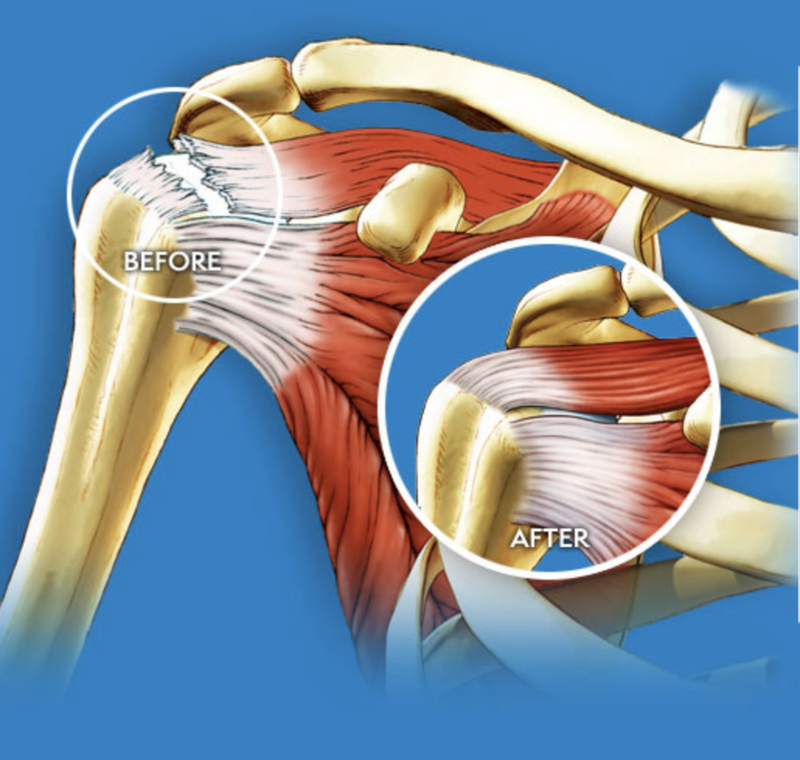 “As evidence continues to mount that our proprietary biopolymer platform holds significant promise for improving the repair of three distinct joint tissues - the rotator cuff tendons, the meniscus and articular cartilage – our focus continues to be on advancing the technology’s development and eventual product adoption,” executive chairman and CEO, Dr. Brent Norton, said in a statement. An abstract of the article can be viewed here.